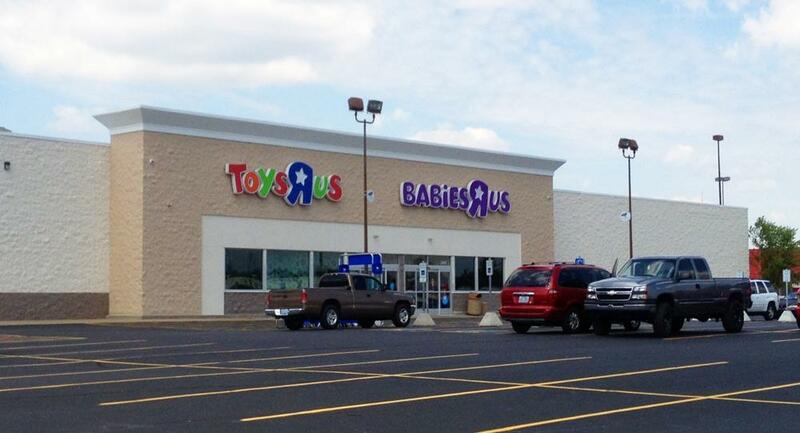 Babies R Us at Kentucky Oaks Mall in Paduach has a nursing mothers room which is very common in their branch stores. This nursing room is a part of the Babies R Us & Toys R Us combo building in the detached stores that make up the mall. Ask the stor staff if you need help with anything else nursing related.